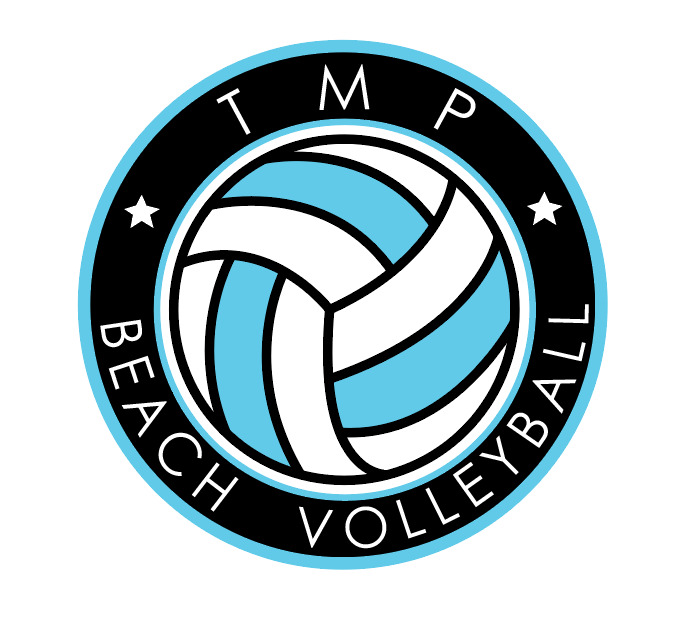 Our ProjectU Beach Training Camps are on and off court overnight camps that include creative on-court skill development training, experiential learning and competitive cauldron games, film sessions, and coaches panels off court. The event is open to all athletes who are committed to understanding themselves and moving ahead as a player and a person and per NCAA rules, this event is open to any and all entrants limited only by age, gender, grade, or number. Colleges in Attendance: Tampa Bay (June): Tulane University, Houston Baptist University, Texas Christian University with more to be announced. July 1st-5th, Beach Location is to be determined, Hermosa, CA Overnight $1100 per athlete. Commuter $600 per player. Limited to 40 players.